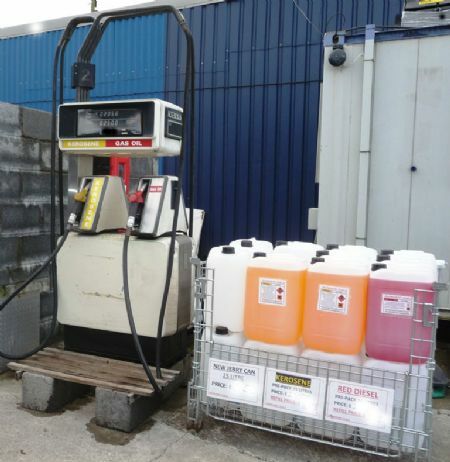 You can purchase both Red Diesel (Gas Oil) and Heating Oil (Kerosene) from us. We are Registered Dealers in Controlled Oil (RDCO). You can bring your own containers/ barrels or we have a selection of suitable containers for sale. 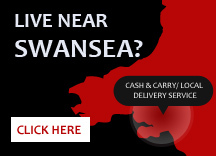 As with any fuel, prices vary week to week, please click to contact us for the latest prices. 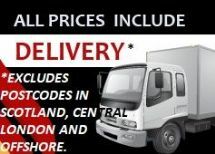 Discounts available for large quantities.